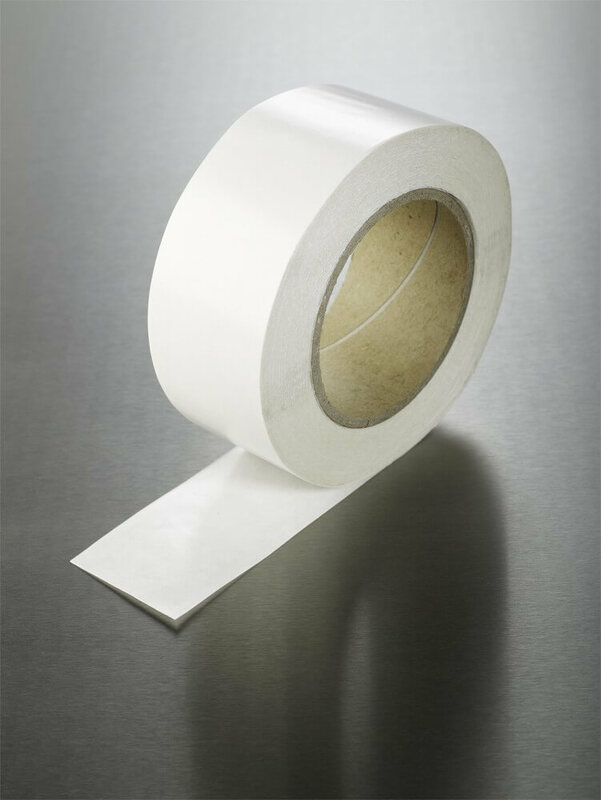 This tape is a double sided cotton cloth tape with an aggressive, pressure sensitive clear synthetic rubber adhesive. The cotton cloth tape has excellent initial tack and adhesion and displays good conformability with contact surfaces, and offers good resistance to plasticisers, oils and detergents. The cotton cloth tape has good conformability.